We’re already a couple of months into the new year, but the fireworks and sparklers are still fresh in our minds. Even though the year is still young, there have already been some major trends popping up. The nonprofit world is alive and well with innovative ideas for fundraising and donor engagement. From text-to-give to new crowdfunding techniques and beyond, 2016 is bound to be a year for the books. Don’t wait much longer; before you know it it’ll be 2017. Let’s get started! Over 91% of adults in the US own smartphones. Most people, when surveyed, admit that they can’t leave the house without their phones. Because of the popularity of mobile devices like smartphones and tablets, mobile fundraising has become one of the top ways for nonprofits to raise money in 2016. 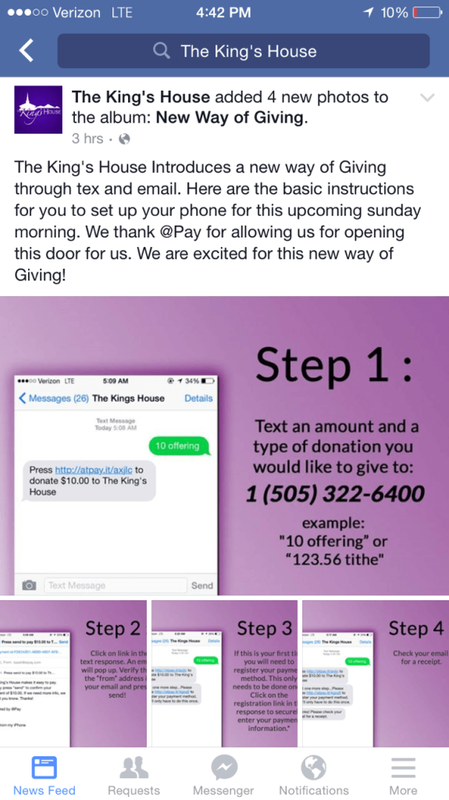 Text-to-give, in particular, is becoming a tremendously popular way for nonprofits to boost their mobile engagement. For the past ten years, text-to-give technology has been revolutionizing the way that nonprofits raise funds on the go in addition to boosting engagement. With next-generation text-to-give technology, even small nonprofits can get in on the mobile fundraising action. Regardless of size, nonprofits (both large and small) are spreading the news about their mobile fundraising efforts on Facebook, Twitter, Instagram, and more. 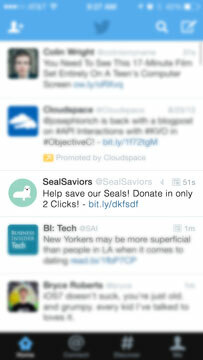 How are nonprofits getting the word out about mobile fundraising, apart from on social media? 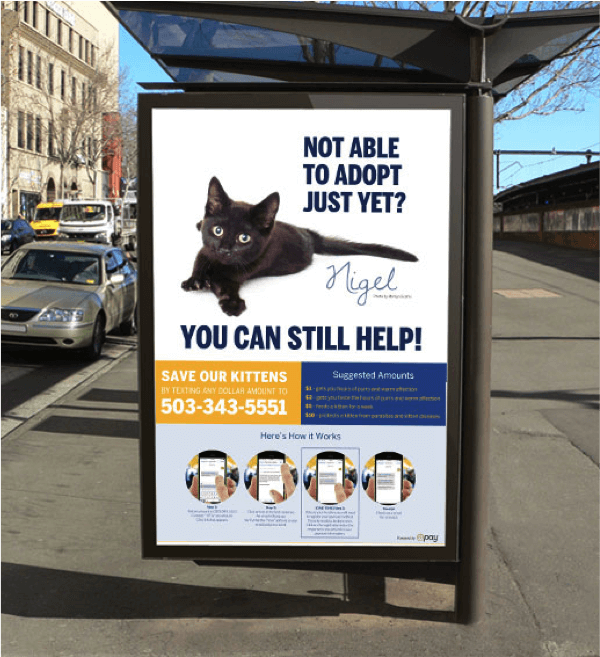 As you can see, the picture is the largest facet of this advertisement, followed by the plea and the message with the nonprofit’s phone number to text. People respond really well to large images and easy-to-follow instructions. Because so many people are on their phones when they’re waiting for the bus, or in line at the coffee shop, these places are perfect for getting the word out about mobile fundraising and text-to-give. What’s stopping you? Check out text-to-give today, and before you know it, the mobile donations will come flooding in. Takeaway: Text-to-give is the way to give on the go in 2016. In case you missed the news, Facebook now offers its users the ability to donate to their favorite nonprofits (that’s you!) with just the click of a button. Facebook is not only a place to raise donations directly, it’s also an amazing platform for posting about your other fundraising plans. As you can see, they only used two short sentences, and they made sure to highlight their mobile donation page. 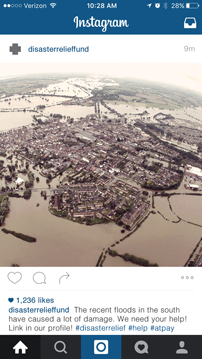 When it comes to using images to tell a story, there’s no better platform than Instagram. They’ve also chosen to make it easy for donors to give through the description below the picture. Facebook, Twitter, and Instagram aren’t the only players in the game anymore, though. Snapchat is quickly becoming an amazing way for nonprofits to tell their stories. Because it’s such an instantaneous (and fleeting) way of communicating, your nonprofit can use Snapchat to provide your donors with up-to-the-minute updates on your progress. It’s the least permanent of the social media, so have fun and experiment with it. Of course there are other social media out there that your nonprofit can invest in, but these four are the most useful and most relevant for the modern nonprofit professional. Takeaway: Social media, like Facebook, Twitter, Instagram, and now Snapchat, are some of the best ways to raise money and awareness for your nonprofit this year. Chances are, you have some amazing advocates in your organization. “What do my nonprofit’s advocates have to do with innovative fundraising ideas, though?” You ask. We’re glad you asked. Your nonprofit’s movers and shakers can actually be incredibly instrumental in your nonprofit’s fundraising campaign. Peer-to-peer fundraising, which is sometimes known as crowdfunding, is one of the hottest ways to raise money in 2016, and you can only really be successful if you take the time to reach out to your nonprofit’s most active members and get them involved. First things first, you have to set up a mobile-friendly crowdfunding page. To learn more about mobile crowdfunding, check out @Pay’s Ultimate Guide. 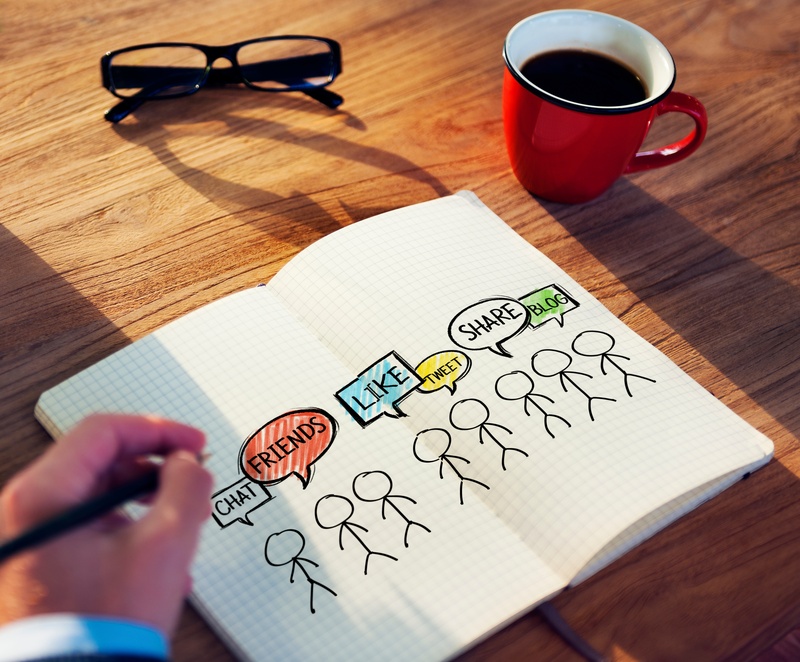 Once you’ve established your crowdfunding page, you can gather together your most active and involved constituents. Give them the tools to get out there and get fundraising for you. With mobile crowdfunding pages, peer-to-peer fundraising is easier than ever. Not only does peer-to-peer fundraising allow your nonprofit to reach more people than ever (by tapping into several new networks), it also makes your advocates feel like they’re a part of something. Which is always an awesome feeling. With its infinite possibilities for reaching new potential donors, of course peer-to-peer fundraising is trending this year. 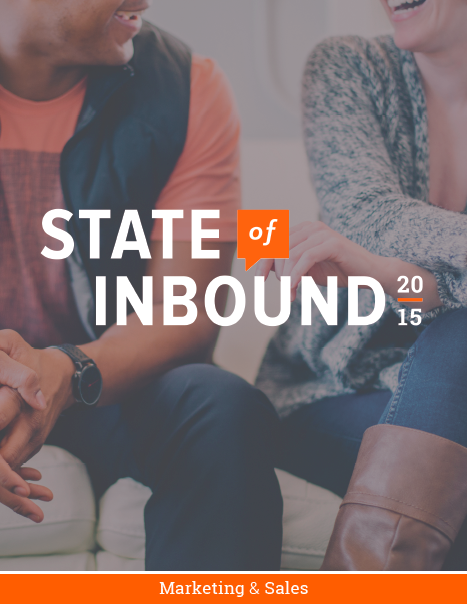 Takeaway: Use crowdfunding pages to reach more new donors than ever in 2016. You’ve likely heard the old adage that a picture is worth 1,000 words. But did you know that curating beautiful pictures to go along with your nonprofit’s message is one of the most crucial things you can do to boost engagement in 2016? This is true not just of your website, but also of your online donation page. If your nonprofit’s online donation page game needs some stepping up, don’t worry. We’re here to help you bring your A-game. To make sure that it functions as well on a mobile device as it does on a desktop or laptop. To incorporate gorgeous, pertinent images that demonstrate your nonprofit’s mission. To reduce the clutter on your nonprofit’s page. To eliminate any unnecessary required fields. To make your “Submit” button unique and easy-to-spot. 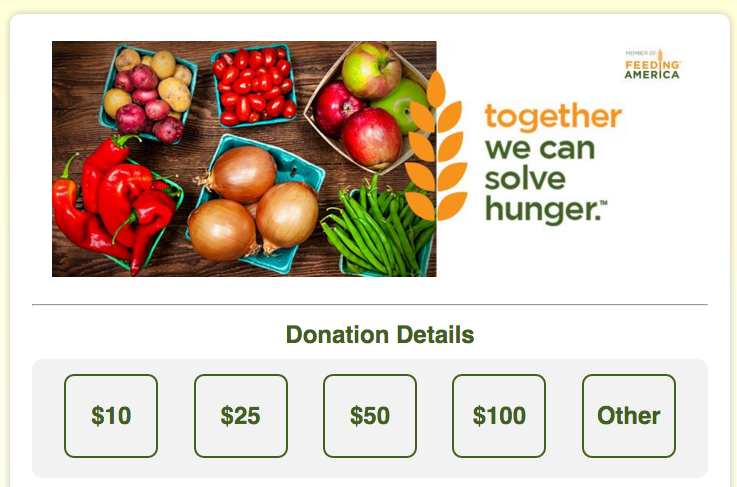 Of course, there are a dozen other ways to optimize your online (and mobile) donation page, but these 6 strategies are the key places to start. Most people will come to your nonprofit’s website through a search on their mobile phones. When they land on your site, you’ll want to make sure that they stay there and that your donation page is not only mobile-responsive but that it also looks consistent with your mobile website. Make sure that your mobile shopping carts are never abandoned by avoiding all of the above mistakes. Takeaway: Having a mobile-responsive, beautifully designed donation page is essential to fundraising success in the new year. When compared with direct mail asks, email fundraisers are 245 times less expensive. They’re also wildly successful, especially when they’re executed well. Include a catchy headline. Action words tend to work best, and avoid any mention of money (even if you are looking to raise funds). Make sure that your email loads well on both mobile and desktop. The majority of emails are read on mobile devices, like smartphones and tablets. Incorporate more pictures and less text. Studies have shown that 65% of people respond better to emails that are predominantly image-based. Make the link to your donation page obvious. You don’t want your donors to have to hunt for ways to give. In addition to optimizing the content of your emails, you’ll also want to optimize the times you send emails out. Emails sent on Saturday at midnight rarely get read; whereas emails sent on Wednesday mornings are often clicked all the way through. Speaking of clicking through, to get the most out of any email fundraising campaign, you’ll want to make sure that you’re tracking email conversion rates. If your efforts aren’t gaining your website any traction, it may be time to reassess your tactics. 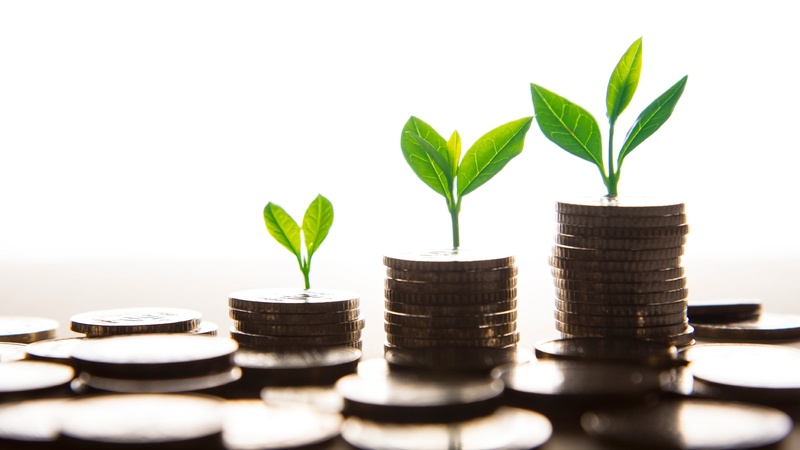 You can use all of these techniques (and more) to raise even more money in 2016. But for every other type of fundraising, you can count on email to be one of the most effective and efficient ways to raise money. Takeaway: Email may not be a new technology in 2016, but bringing your email tactics into the present day may have a bigger impact than you may expect. What’s better than one scoop of ice cream? You guessed it: two scoops of ice cream for the price of one! Matching gifts are just like that. Your nonprofit can get two donations, but your donors only have to give once. The companies that they work for donate a gift of equal (or greater) value, depending on their policies. When your donors make their contributions, they only need to look into whether or not their companies provide matching gifts. If they do, it’s just a quick, simple process of filling out and turning in a small amount of paperwork, and voila! Your donor has just essentially made two donations instead of one. During your next fundraising event, take a little time to explain matching gifts to your event’s participants. Most people have no idea that their companies are involved in corporate responsibility efforts, like matching gifts. Often, they’ll find out that the companies that they work for double (and sometimes even triple) their donations. Some companies even provide incentives for their employees to volunteer. They’re called volunteer grants, and they’re a great way for nonprofits to fundraise in a unique way. Takeaway: Matching gifts can double your nonprofit’s donations this year. Who would say no to two of a good thing? Thanks for sticking with us through all six of the most innovative fundraising ideas of the new year. Please let us know if we’ve left any other crucial techniques or tips out. We’re always looking to improve our content, and that starts with polling attentive readers like you. So reach out and tell us: What fundraising strategies work best for your nonprofit? What didn’t work quite as well? What would you recommend to your fellow nonprofit professionals? Thanks again for reading! We hope you picked up a new idea or two.